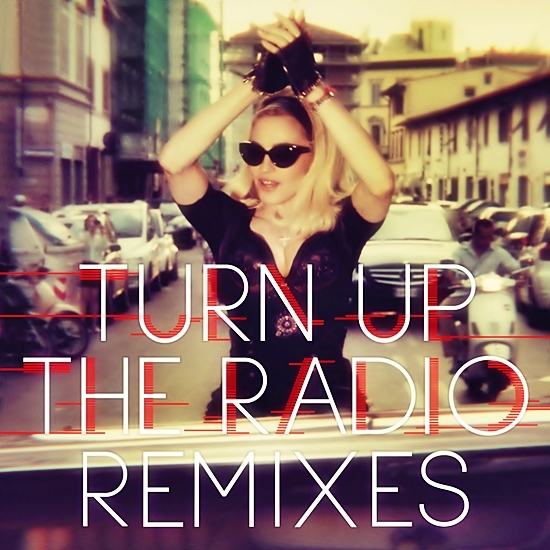 On August 7 2012, Turn up the Radio was released in North America. 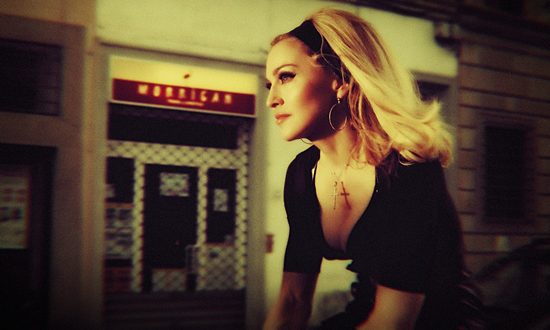 Written by Madonna, Martin Solveig, Michael Tordjman and Jade Williams, and produced by Madonna and Solveig, the song was released as the third and final international single from the MDNA album. Like I said in my earlier posts about said song-Turn Up the Radio-if we all will live in an ideal world and Open Our Hearts-and Ears-Turn Up the Radio is a beautiful and brilliant Madonna tune-#1 IN MY REBEL HEART!-I love Madonna!